If you were one of the hundreds of people who received a drone as a gift this Christmas, here's some news you can use. 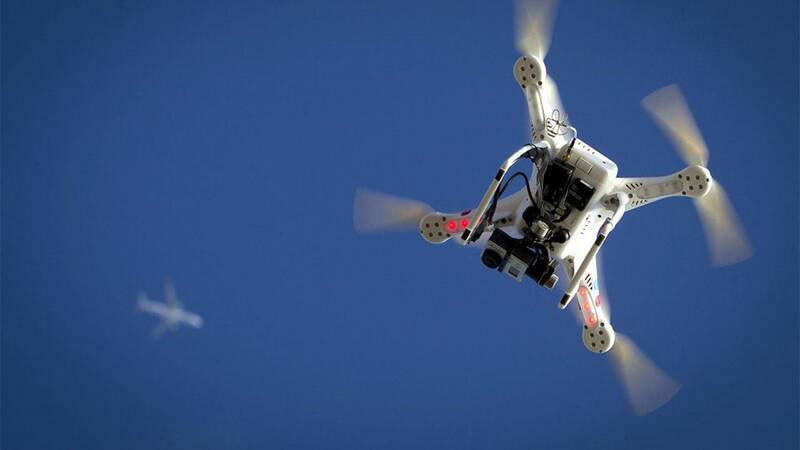 The Federal Aviation Administration now requires drones to be registered. Officials report 45,000 people have already visited the FAA website to register their flying machines. The FAA announced the registration requirement in December and launched the site last week.